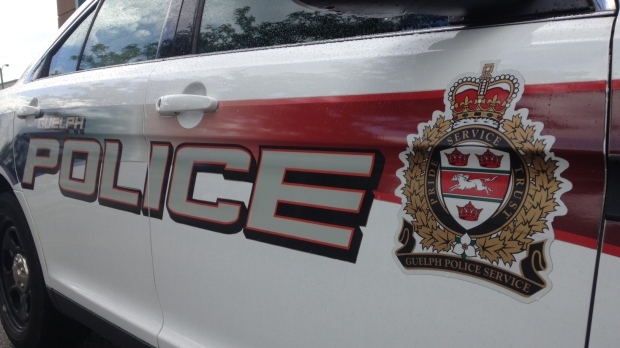 Police in Guelph are warning parents about a suspicious man. According to police, two young children were playing on the street when they were approached by a vehicle. Police say the driver stopped and asked the children if they wanted candy. The children reportedly took the candy from the man and immediately went home and told their parents. It happened in the Moss Place around 6:45 p.m. on Friday April 5. The man is described as a slim, older man driving a black four door hatchback or sedan with tinted windows. Anyone with information is asked to contact Guelph police.